When you’re raised on a farm, you can’t help but know a thing or two about gardening. 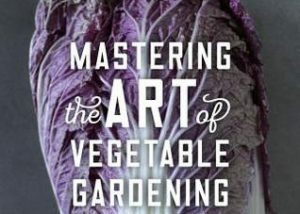 Ellen Wells is our expert on edible gardening. She is also Editor-at-large, Green Profit, and Editor, GrowerTalks.